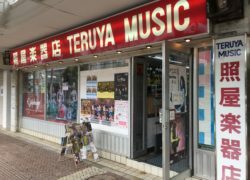 Music is an international language. It doesn't matter where you're from, whether your partner in life is a rock or folk guitar, electric bass, ukulele, mandolin – or all the above – if you're a musician, entering this Park Avenue landmark will be like coming home. You will find all of your favorite instruments waiting for you as well as the accessories needed to keep their voices soulful and true. They also offer great repair service. 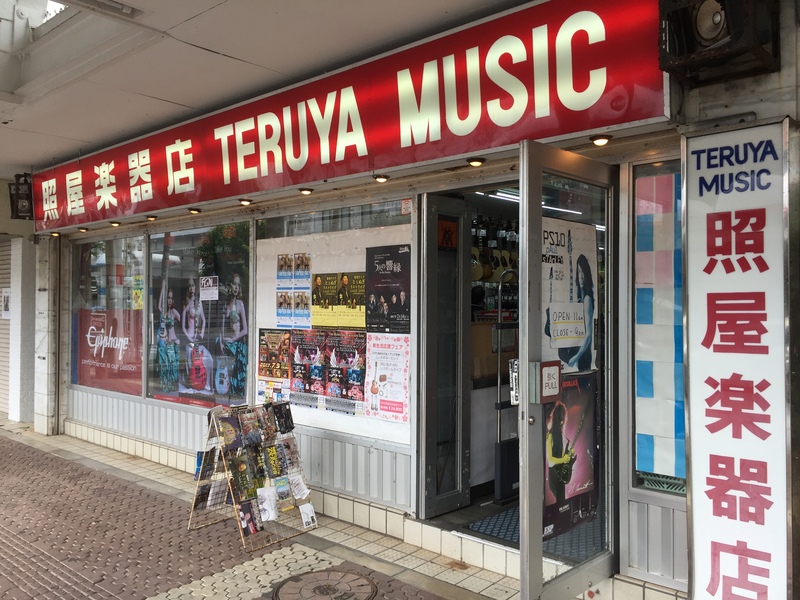 Teruya Music first opened in 1951 and has been a cornerstone of Koza's storied music scene for both local and foreign resident musicians ever since. Just starting out? 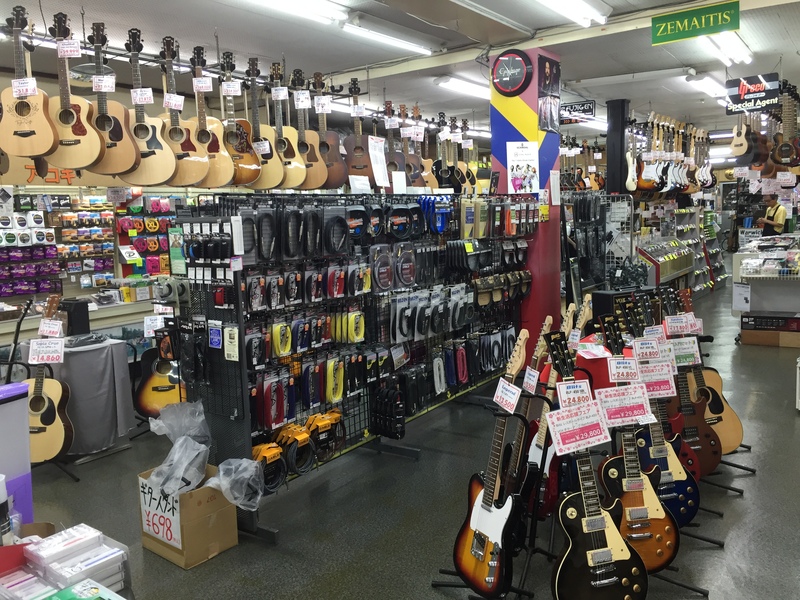 There's a great selection of beginner instruments too!